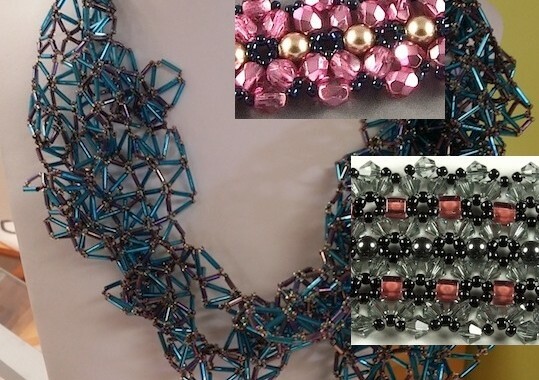 This class is a unique opportunity to study the symmetry-asymmetry continuum and think about the whats, whys and wherefores and how your preferences and choices affect the success of your beadwork designs. Are you intrigued with the look, feel and possibilities of freeform right-angle weave? 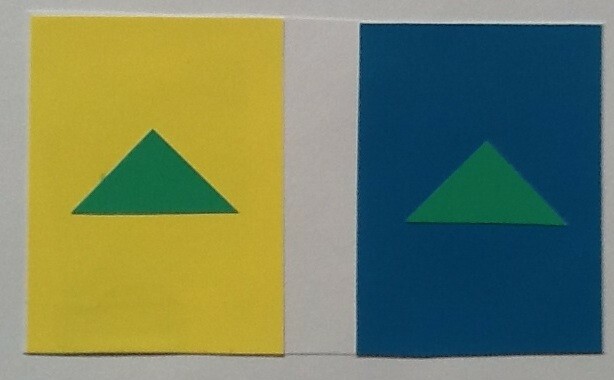 In this class we will explore the contrasts that are traditionally associated with color…hue, value, temperature, complements, saturation, and proportion. 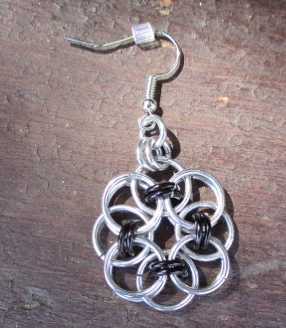 We carry a wide variety of unusual and special beads, accessories, and buttons for jewelry. Our classes are creative and technique oriented. Skill levels from beginner to experienced. 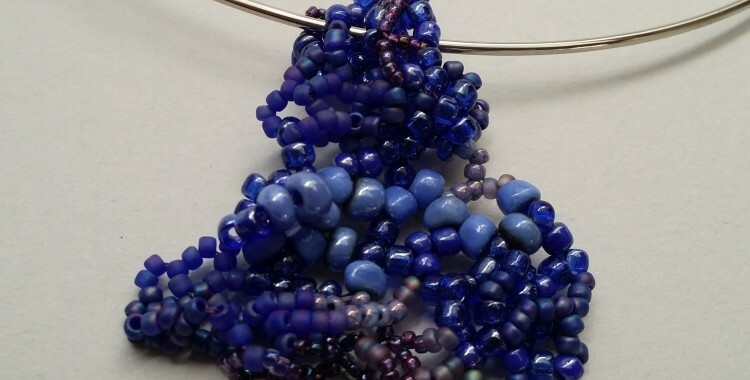 The creative arts with a relationship to beads is our focus for classes. 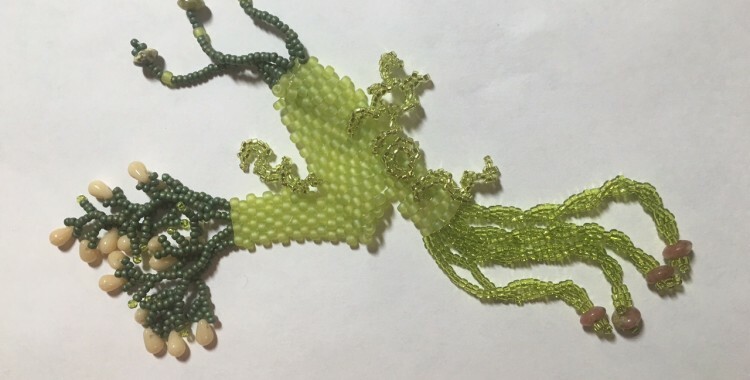 You will find a wide variety of beading techniques, soutache, fiber and felting, leather, bead embroidery, polymer clay, metal clay, fused glass, wirework, chain maille and more. Check the calendar monthly as it is always changing. 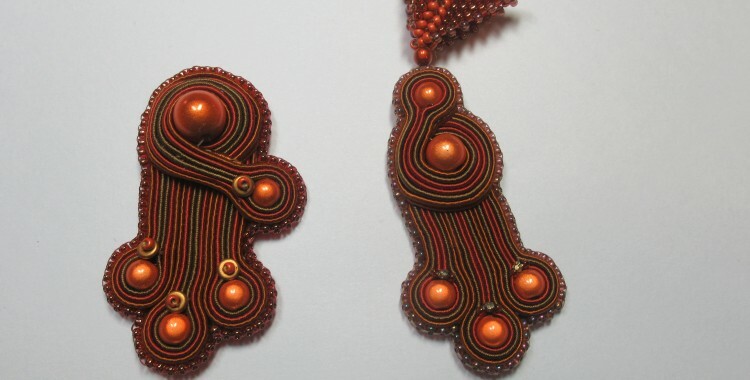 Visit our our online Vintage Bead store. We have free shipping, prompt service and a great selection of treasured vintage beads.